Five student radio stations across the country are supported as a platform for alternative local music. We support the five 'SRN' student radio stations as a key platform partnership to promote local music. 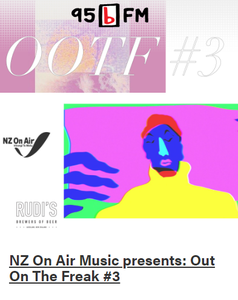 Our aim is to ensure "great New Zealand music is valued and enjoyed by many New Zealand audiences." The student radio network allows us to ensure audiences for diverse music, often not featured on mainstream radio. The Student Radio Network is a collective of volunteer-driven community music radio stations generally targeted at the young and young-at-heart musically-adventurous listener who likes to be challenged with new sounds and ideas. The student radio stations play between 40% and 50% local music content in their general playlist programming, as well as broadcasting a number of specialist local music programme features. The music menu on these stations also includes very in-depth specialist shows such as Jazz, Americana, World Music, Reggae, Metal, Women’s Music, 100% New Zealand music through to Children’s Shows (stories and music); along with general music shows hosted by students and music fans from the wider community. In addition student radio has a role to play in core public media principles - enriching the New Zealand cultural experience, ensuring content is accessible, strengthening community life and promoting informed debate. 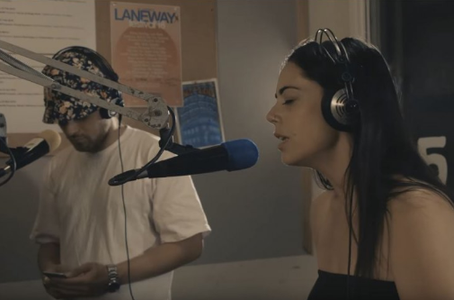 NZ On Air supports the Student Radio Network stations with just under $700,000 of operational funding annually, which provides crucial support for these stations.